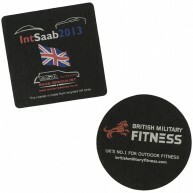 Coasters are one of the most effective promotional products, as every time someone goes to place their drink on the table they will see your business’s details. 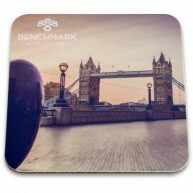 We have a diverse selection of coasters for you to choose from, with various printing options available, and thus numerous ways you can brand your business. 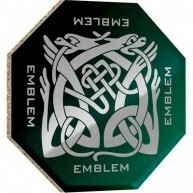 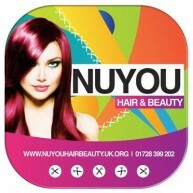 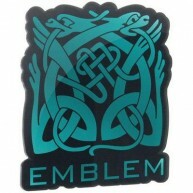 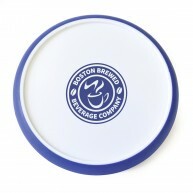 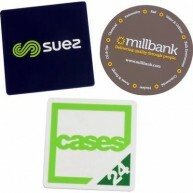 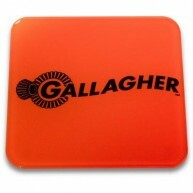 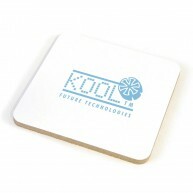 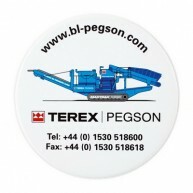 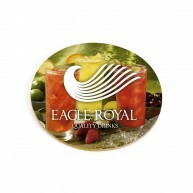 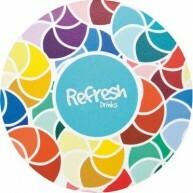 Coasters are a perfect choice of promotional item, as their usefulness ensures brand longevity for you. 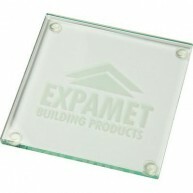 Our range is wide, offering a range of shapes and materials, including PVC, recycled glass, and metal. 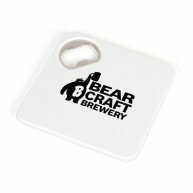 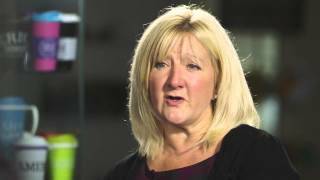 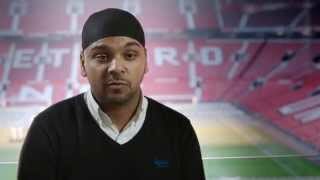 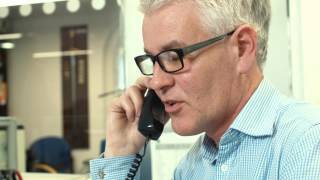 There’s also many personalisation options, in terms of logo printing, colour selection, and on some products the ability to create a bespoke shape.